Prime Minister Stephen Harper has named five new senators, including former Ontario cabinet minister Bob Runciman, giving the Tories effective control in both houses of Parliament. 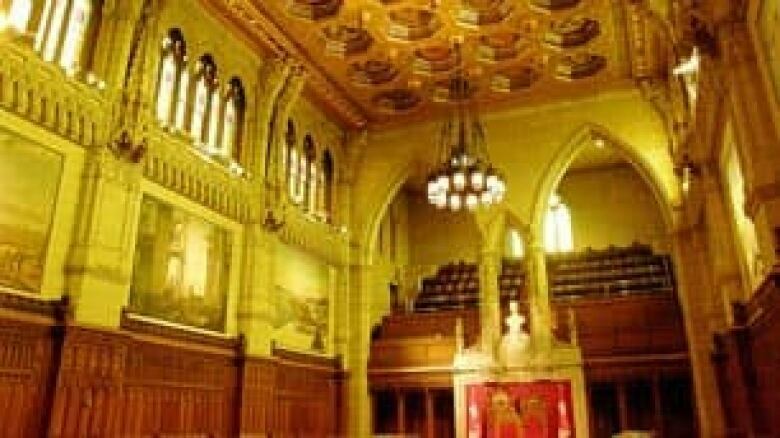 Prime Minister Stephen Harper has named five new senators, including former Ontario cabinet minister Bob Runciman, giving the Tories effective control in both houses of Parliament and greater sway over the legislative agenda. Vim Kochhar, a businessman and disabled persons advocate, was also appointed for Ontario. Victims rights activist Pierre-Hugues Boisvenu for Quebec. Former provincial auditor general Elizabeth Marshall for Newfoundland and Labrador. Current Conservative MLA Rose-May Poirier for New Brunswick. In filling the five vacancies, the prime minister gives his Conservative Party 51 members in the Senate, two more than the Liberals. Two Progressive Conservatives and three unaffiliated members hold the remaining seats in the 105-seat Senate. While the Conservatives won't have an absolute majority, the appointments give them plurality needed to exercise greater control over newly formed Senate committees. The appointments marked the third time in a little more than a year that Harper has added members to the Senate. In December 2008, Harper named 18 new senators, and in August he appointed another nine members. Liberal Leader Michael Ignatieff said the announcements go against the Harper government's oft-stated goal to either reform the Senate into an elected body or abolish it. "It’s incredibly hypocritical on his part," said the Opposition leader. "He has broken his promise to reform the Senate and now he’s filling the Senate with his Conservative friends." David Christopherson, the NDP critic on democratic reform, called the appointments the continuation of "a farce" to see "who got the Cash-for-Life lottery tickets this year." Christopherson said the question of reforming or abolishing the upper house should be put to the public in a special referendum, but questioned whether the Conservatives or Liberals want such a vote. Canadian Taxpayers Federation director Kevin Gaudet, an outspoken critic of the unelected nature of the Senate, said the appointments should be Harper's last as prime minister. "Now, with control of the Senate, this is the time for the prime minister to stick a fork in the 'House of Pork.' It is time to make senators elected and accountable," he said in a statement. Harper said in a statement the new senators have pledged to support reforms to the Senate, including legislation to limit Senate terms to eight years. "These new senators are committed to community safety and justice for the victims of crime," the prime minister said in a statement. "I look forward to working with each towards making our communities safer and protecting families from crime." Conservative Justice Minister Rob Nicholson said in a news conference in Ottawa on Friday the new senators were committed to the government's crime legislation. Nicholson also said the government planned to reintroduce Bill C-15, which imposed tougher sentences for serious drug offences, to the Senate in its original form, saying the bill before the House of Commons had been "gutted" by the opposition Liberals. The appointments continue the Conservative trend of selecting candidates with experience in politics. Three of the appointees have served as Conservative members of provincial legislatures. Runciman has served as a member of provincial parliament in Ontario since 1981, and has acted as a cabinet minister under three premiers, as the head of public safety and as the solicitor general for the province. 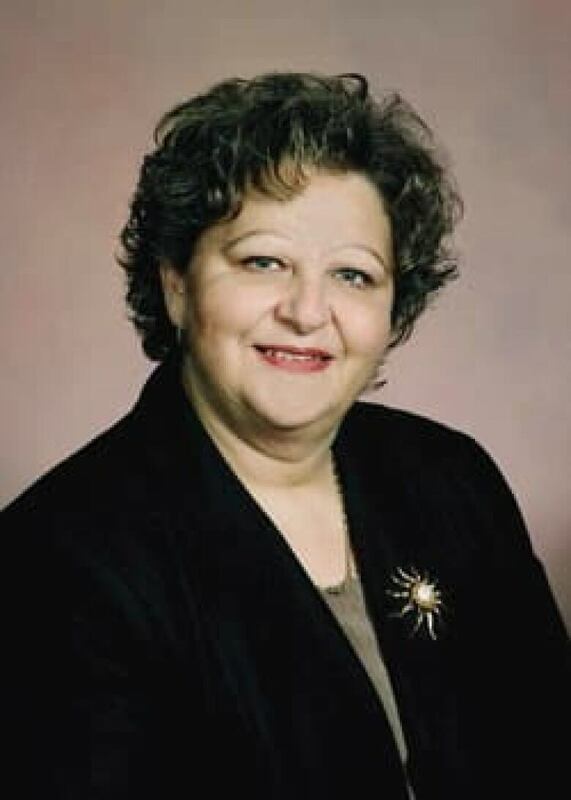 Marshall was the auditor general of Newfoundland and Labrador for 10 years prior to her election as a member of the house of assembly in 2003. Poirier, first elected in 1999, has served as minister of the Office of Human Resources in New Brunswick. The appointment of Boisvenu is of note given the government framed the announcement around its tough-on-crime agenda. Boisvenu founded a provincial association to help families of victims after his daughter Julie was killed in the summer of 2002. The 27-year-old woman was kidnapped and murdered by a man who had been released on parole. India-born businessman Kochhar was cited for his role in creating the Canadian Foundation for Physically Disabled Persons and his work with a number of other charitable organizations. Hover computer mouse over the boxes to see who's sitting in the Senate.